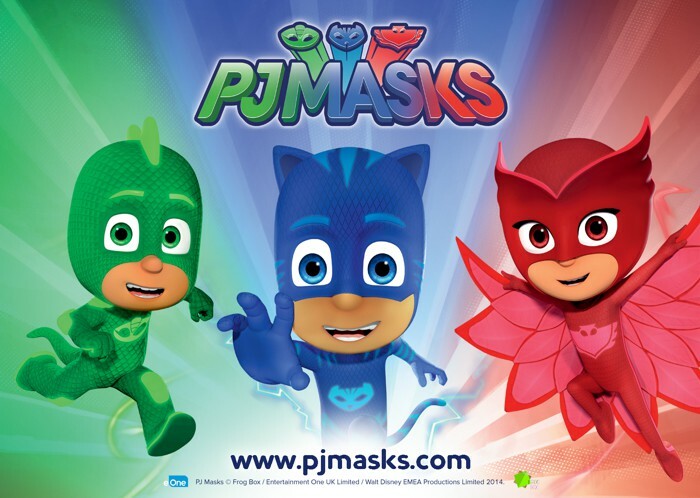 PJ Masks are on their way back to the Great Central Railway! Come and see Catboy and Owlette at Loughborough Station at intervals during the day, for times, see below. There will be a children’s entertainer from 10.30am and face painting on the platform. Plus there is a mini Fun Fair at Rothley Station. Plus there’s a picture hunt at Quorn & Woodhouse station for the opportunity to be entered into a competition to win a family ticket to our next Family event! There will be photo opportunities so don't forget your cameras! • Start and finish your journey at any one of our 4 stations and hop on and off along the way all day long! Train tickets may also be purchased from our booking offices, including on the day of your visit, subject to availability. Online booking is recommended as that will save queuing to buy a ticket. *HRA pass holders can travel at Privilege rates.